Microsoft launched the Windows 10 update with some multi-touch gestures feature which you can use with the touchpad. But, most of the users prefer the tradition mouse instead of a touchpad. Because you can use the mouse much better and simpler than the touchpad. 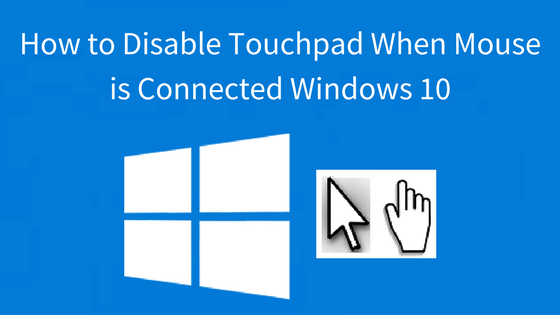 If you wish to disable touchpad when our mouse connected in Windows 10, then here you easily do it in right way. 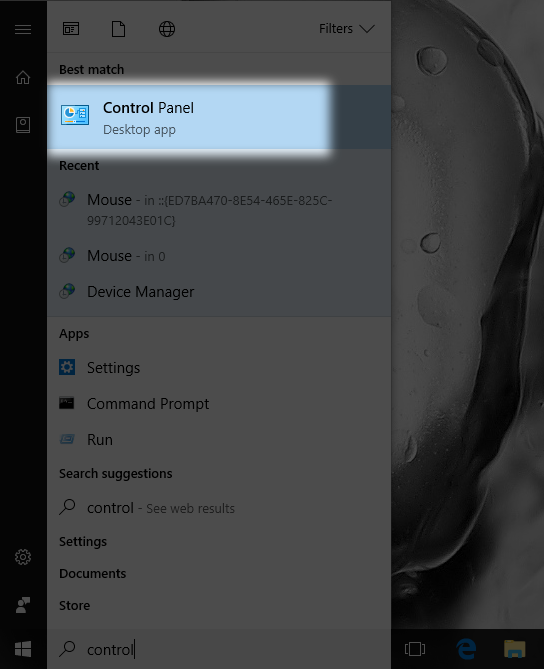 Fine, the touchpad is quite impressive feature in Windows 10. But sometime when you use the mouse to type a mail or short note, you might by unintentionally touch on the touchpad and mess your entire note. It is also obvious that you can use mouse conformability than the touchpad. Hence, it would be good for you to turn off the touchpad when mouse plugged in Windows 10. Don’t miss : How to Make Windows 10 Faster? Note: This step depends on the manufacture, the options might be different on some computers. Step #1: Navigate to Control Pannel. Step #2: Select Hardware and Sound. Make Sure Category view mode is selected in Control Panel. 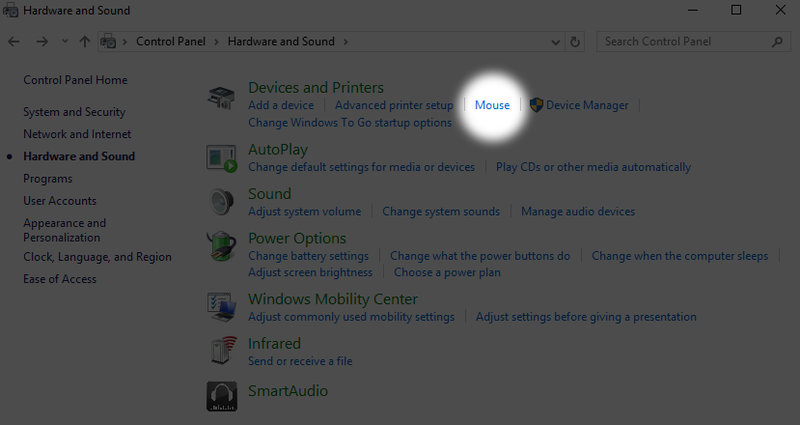 Step #3: Click on Mouse under the Devices and Printers. 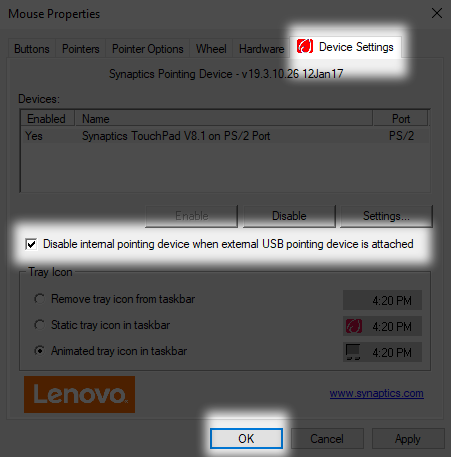 Step #4: Enable ‘Disable internal pointing device when external USB pointing device is attached’ or ‘Disable when external USB pointing device plug in’ on the “Device Settings”. Step #5: Click on Apply and then Ok. In case, if the option is not availble then you will have to edit your registry. You can change the registry in our next process below. Also Read : How to Solve “Err_Network_Changed” Error Message on Windows? 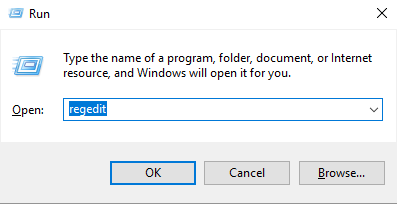 Step #1: Press Windows Key and R at the same time to open Run and type “regedit” and press Enter. Step #2: Click “Yes” if the prompt ask you to allow this app to make change. Step #3: Once Registry Editor open, navigate to HKEY_LOCAL_MACHINE\SOFTWARE\Synaptics\SynTPEnh at the left panel. 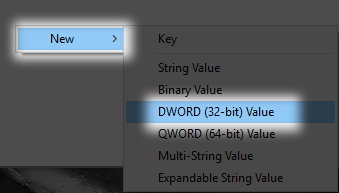 Step #4: Next, on the right pane of the windows; right click the empty space and choose New→ DWORD (32-bit Value). Step #5: Named it DisableIntFeature and double click on it to open. 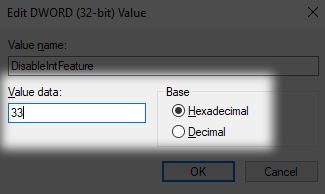 Step #6: Choose Hexadecimal and set 33 in the Value Data. Step #7: Click Ok, close Registry and restart you PC. Once it restart, you will be able to see the ‘Disable internal pointing device when external USB pointing device is attached’ option in Device Settings. 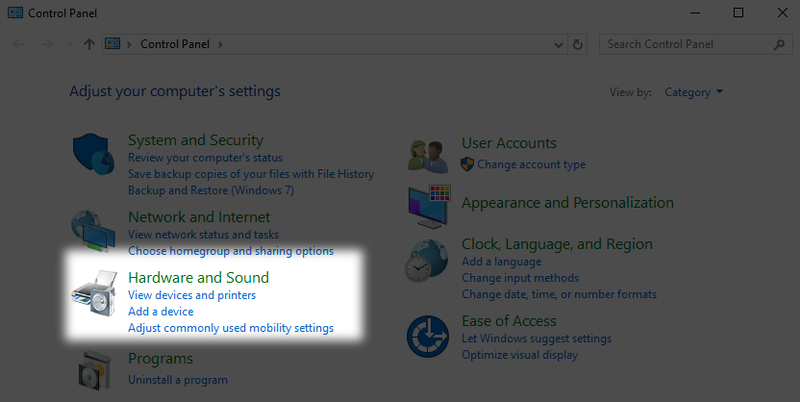 After completing the steps, your Windows 10 will automatically disable touchpad whenever you plug in mouse with your laptop. This is how you can easily disable touchpad while mouse plugged in your laptop running Windows 10. You can also use some third-party app to manage your touchpad and mouse. Hope that our solutions works on your laptop, if you encounter any problem during these methods then feel free to tell us in the comments. We will try to provide you every alternative solution speedily.